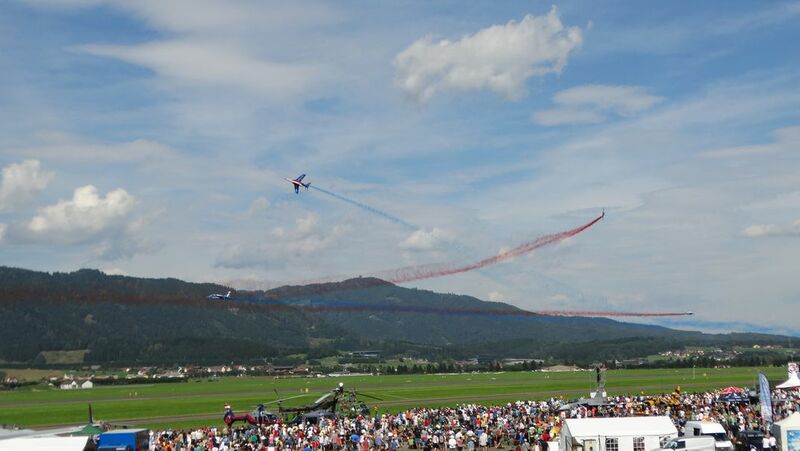 At the Airpower 2016 airshow in Zeltweg, Austria, the crowd enjoyed the show displayed by skilled pilots and crews of many countries and teams sharing the pleasure of flying. Here, the French Patrouille de France is flying in Alpha jets. Date Uploaded: Oct. 22, 2016, 2:50 p.m.